To be honest, I was hesitant to try these products because they’re expensive. My younger sister coaxed me into buying them, together with an all-natural toothpaste that my son now uses (I’ll write about this toothpaste in another post), and because I already paid for them, I have no choice but to use them. What I got from the product label: It’s called 3-in-1 Shampoo because it cleanses, conditions and styles. It’s made with all-natural ingredients that keep hair nourished and moisturized. The antioxidant Grape Seed Extract helps protect the hair from environmental damage, and it doesn’t have sodium lauryl sulphate (SLS), a chemical known to produce long-term harmful effects on the body. Directions for use: Wet hair thoroughly. Apply and massage 3-in-1 Shampoo onto your hair and scalp and rinse well. For best results, use Revo Hair Spa after shampooing. My experience: My sister already told me that this shampoo doesn’t produce too much bubbles because it doesn’t have SLS, a chemical that creates foam and is used in soaps, shampoos, bubble baths and toothpastes. 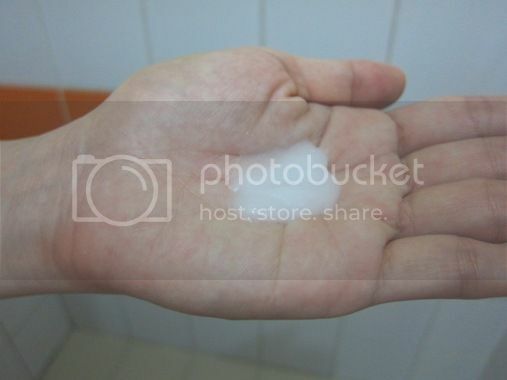 Initially, I would put a large amount of this shampoo in my hand to get the assurance that my hair would be clean. I’ve been using foamy shampoos for a long time, and using one that doesn’t create too much foam is something new to me. I realized, however, that even a small amount can clean my hair and scalp. As proof of this, I asked our house companion to check my scalp for any signs of dandruff after I used this 3-in-1 shampoo, and she saw none. 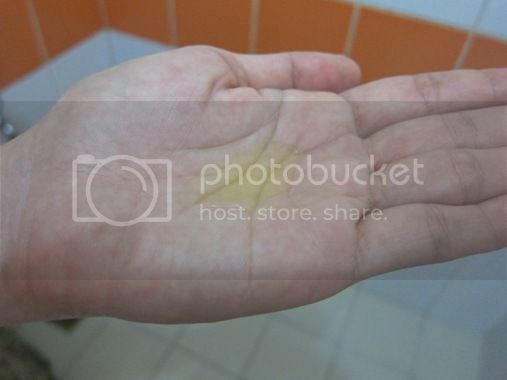 Another thing I like about this shampoo is its mild scent and clear yellow color. 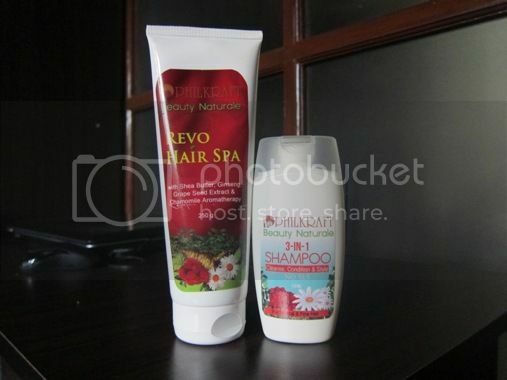 What the product label says: Beauty Naturale Revo Hair Spa is made from Shea Butter and Ginseng. This formula helps promote soft, silky, shiny and healthy hair. Its romantic chamomile scent revitalizes, and like the 3-in-1 Shampoo, it also has the antioxidant Grape Seed Extract that helps fight environmental damage. Directions for use: After using 3-in-1 Shampoo, you can apply a generous amount of Revo Hair Spa to your hair and scalp. Massage your scalp and leave for 10 to 30 minutes before rinsing thoroughly. 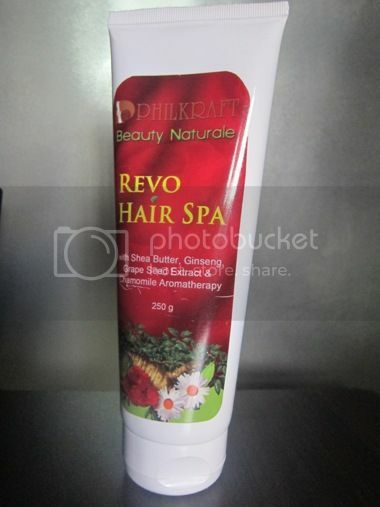 My experience: There was a time when I put a lot of Revo Hair Spa in my hair and scalp. The end result: it took me long to rinse my hair. I never did that again. Because I have thin hair, I only apply a small amount of this to my hair and scalp. After using this, my hair becomes really smooth and manageable. This is what my hair looks like after using Beauty Naturale 3-in-1 Shampoo and Revo Hair Spa. I did not blow-dry my hair here; I only used a wide-toothed comb. It’s also worth mentioning that this Revo Hair Spa reduces hair fall. Our house companion used to suffer from excessive hair loss; her hair is everywhere in our house– on the bathroom floor, kitchen floor and living room floor. She used Revo Hair Spa every day for three weeks, and her hair loss was significantly reduced. Now, she uses Revo Hair Spa only three times a week. I love what Beauty Naturale 3-in-1 Shampoo and Revo Hair Spa do to my hair, and yes, even if they’re quite expensive, I’ll buy them again because these products work! 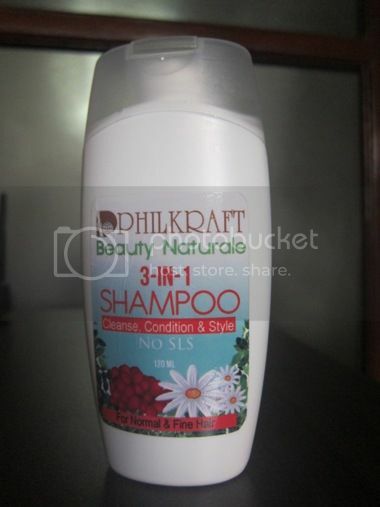 Beauty Naturale 3-in-1 Shampoo and Revo Hair Spa are products of Philkraft Wellness Corporation. 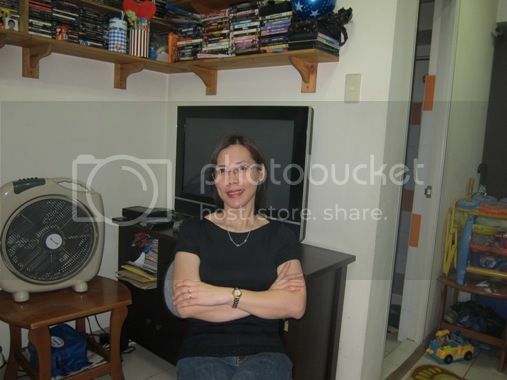 This entry was posted in Beauty Naturale 3-in-1 Shampoo, Beauty Naturale Revo Hair Spa, Philkraft Wellness Corporation. Bookmark the permalink.